MIKE ISAAC is a spirit-filled, God fearing, God loving worshiper. He is also a song writer, a music Evangelist and a director. 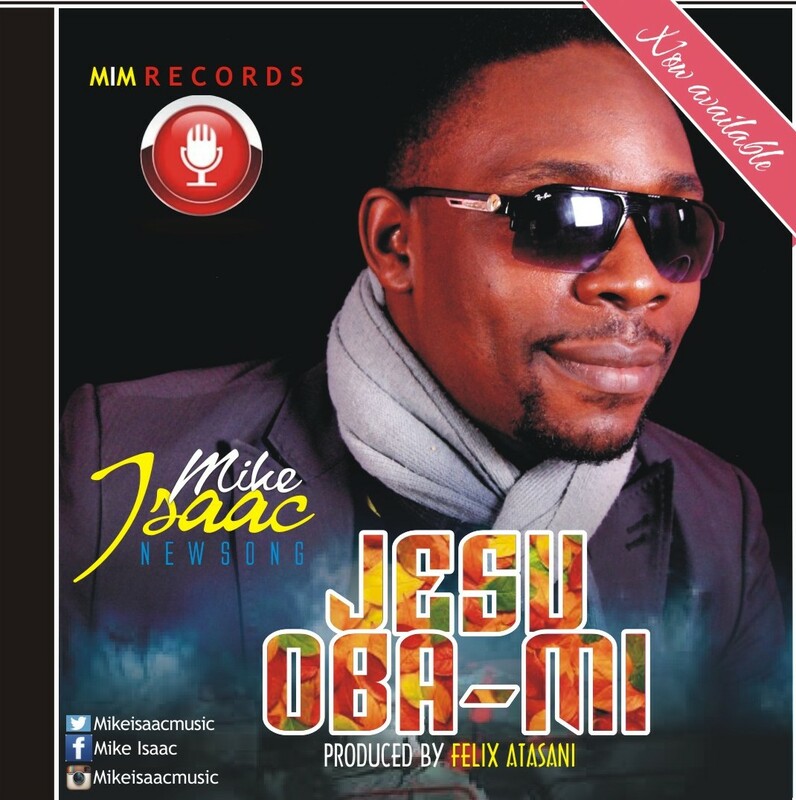 He is the founder of MIM Records and the host of annual worship Concert titled "IT'S ALL ABOUT GOD"
MIKE ISAAC music style is a new brand of contemporary sound: African music infused with western fills. He is known for excellent performances, very skillful, with amazing passion and energy put together to deliver inspired African music to people of all ages. MIKE ISAAC: Vast in stage experience with reputable records of both local and international successful performances. In all this, his primary purpose is to invade the kingdom of darkness by demonstrating the power of God, creating awareness of the return of our Lord and Saviour Jesus Christ via singing. MIKE ISAAC is blessed with two (2) albums titled "CRY IT OUT" and "CRY ALOUD". He released his first hit video "YOU ARE BEAUTIFUL" which has recorded so many testimonies.